When it comes to Diptyque, they are always known for their scented candles and fragrance. 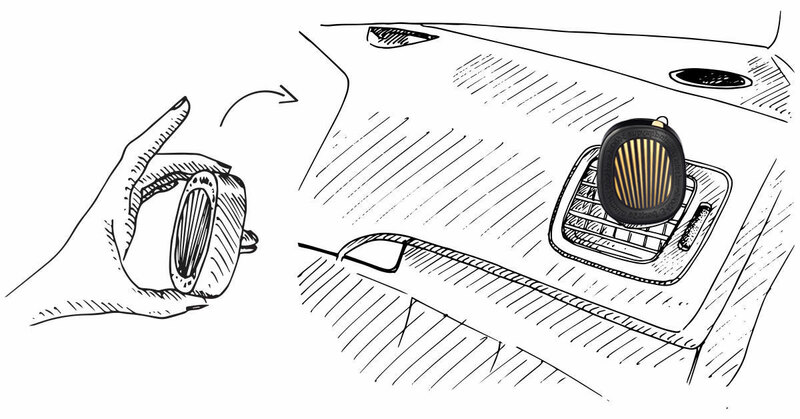 And in the month of September, Diptyque has launched a brand new product into their collection, which is the Un Air De diptyque Car Diffuser. Now, even your car can be a fragrant place where diptyque delights your senses with its distinct creative expression. The Un Air De diptyque Car Diffuser includes seven diptyque scents - the signature Baies (Berries), Ambre (Amber), Figuier (Fig Tree), Roses (Roses), Fleur d'Oranger (Orange Blossom), Gingembre (Ginger) and the incomparable 34. They are all encapsulated in 3 months doses sheathed in black oval engraved with the Maison's name to keep you company on the road. 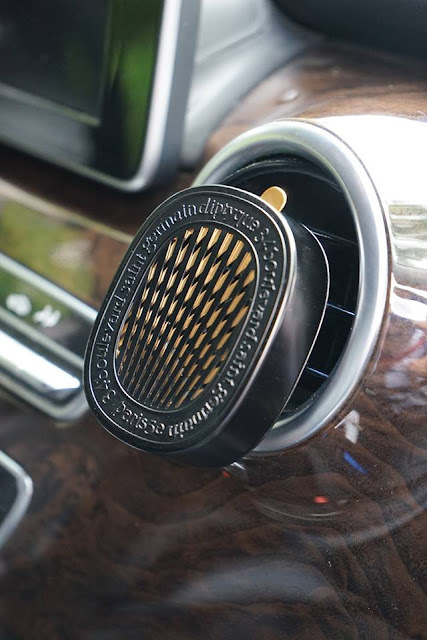 Unlike any other car diffuser, the Un Air De diptyque Car Diffuser is both clever and esthetic. The system operates at room temperature and allows you to conveniently adjust the amount of fragrance diffused at will or change the fragrance any time.